Honda S2000: Yes. An electric car can be as cool as this. The Honda S2000 is a genuine sports car designed specifically to put that extra punch in your drive. Read on to learn more and understand it better. 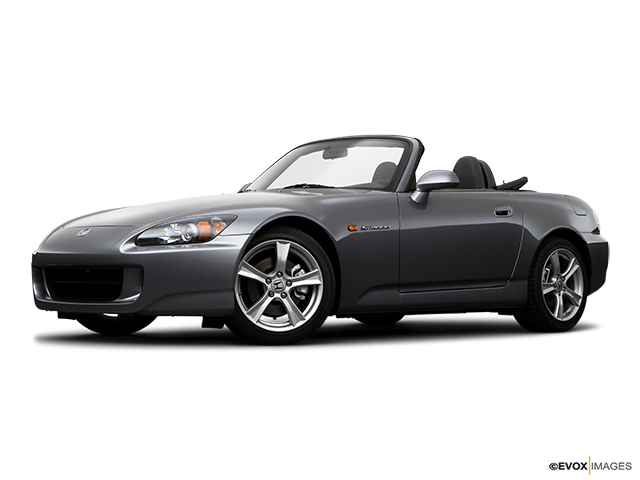 When looking for a sports convertible capable of causing undeniable excitement, look no further than the Honda S2000. The single most entertaining and fun-inspiring feature about the Honda S2000 has always been its remarkable engine.. While it does have a couple of tiny drawbacks, this is a vehicle that is bought primarily for fun, sunny days and times when you need to blow off steam by singing along with the engine while cutting corners on narrow, mountain roads. …where it matters, that is. The S2000 is was actually designed by the same guy who was the executive chief engineer of the legendary NSX. The S2000 was Shigeru Uehara’s second brainchild, or more precisely, the S2000’s brilliant engineering was. There are a number of reasons why this car achieved legendary status. 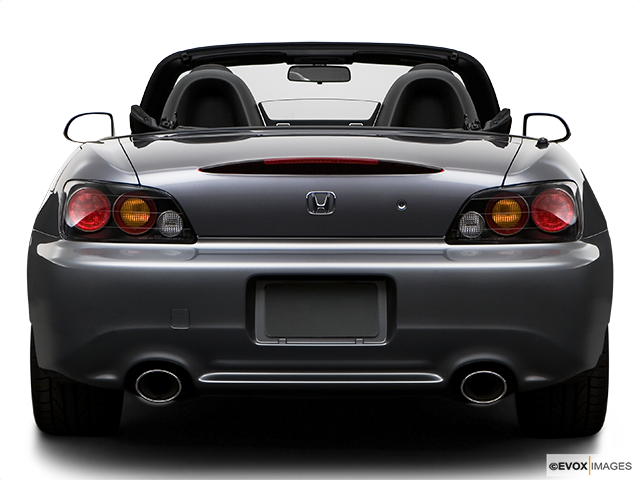 In accordance with Honda tradition, the S2000’s 2.0-litre DOHC VTEC engine was engineered to produce 240 horsepower from a combination of torque and high engine speed. The original redlined at 8,900 rpm and reached peak horsepower at 8,300, which gives the engine a distinct sound. The joyful wail was further amplified by the dual exhaust and six-speed, close-ratio, short-shifting transmission. The end result was both enough power and a screaming noise that signaled your arrival moments before you would appear down the road. Exactly what you’d expect from a genuine sports car. The enjoyment of everyday driving of the S2000 comes in no small part from its willingness to handle and an astounding chassis. Tackling 90-degree corners is incredibly easy with a quick flick of the steering wheel. While lane-changes, traffic circles, and on-ramps require very discrete inputs. The steering is electric power assisted, with the choice of tires playing a huge role in ensuring the easiest drive and best performance. 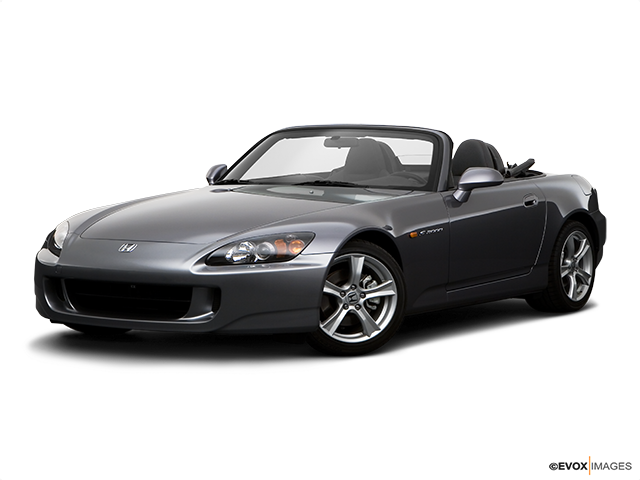 Another great thing about the Honda S2000 is that it typically provides a lot of car for your money. Things like the engine start button, aluminum pedals, Torsen limited-slip differential, xenon HID headlights, power convertible top, leather interior and six-speed transmission all come standard. This makes the Honda S2000 a force to be reckoned with. The S2000’s engineering is first-class. It is thrilling to drive and is even a low-emissions vehicle. A sports car by design, it is intended to be fun and exhilarating. It does that job beautifully, though it is important to remember that it is not meant to be a workhorse or have plenty of storage room. 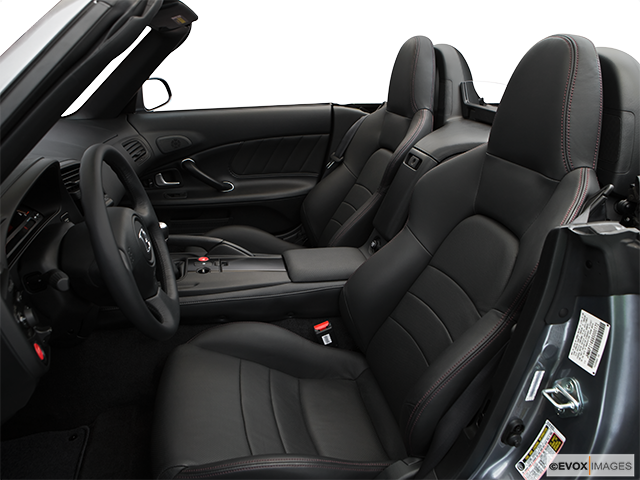 If you are looking to invest in a sports convertible to drive on summer days, you’ll have found it in the Honda S2000.